The simple, resealable packaging makes life easier — 100% Brazilian coffee from Groundshark Coffee Co. Espresso Roast. I’m proud to say that I’ve found my new favorite coffee. Several months ago, I purchased my first few packages of Groundshark Coffee. The White Belt Blend was POWERFUL. Those handcrafted whole beans from Brazil made for a bold Medium Roast. The Brown Belt Blend is a little different. It’s not as strong as the White Belt (now Blue Belt) but it tastes richer, I can drink it all day long (like yerba mate), and it puts me in a really good mood. Unfortunately for my family, the White Belt was a little too powerful. My family had to scoop out the beans from the grinder every time they made their own cup of coffee. A strong Medium Roast has never been a problem for me personally. Besides, I have extreme habits, which sometimes include going for a 4km run at midnight, or going to bed when the sun rises in the morning. 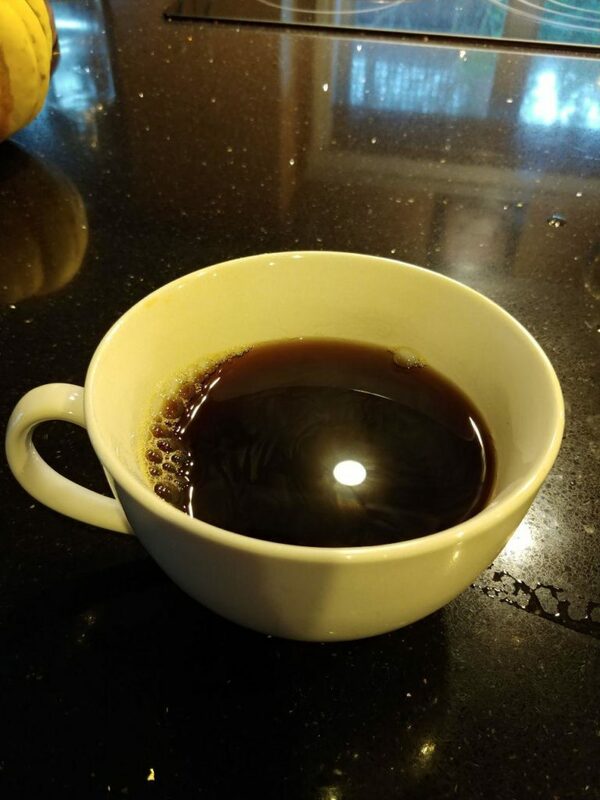 A strong Medium Roast keeps me going hard when I have no time to stop, especially when I’m up late debugging unit tests on a long and grueling software project. But a medium Espresso coffee is better for long periods of high intensity focus. 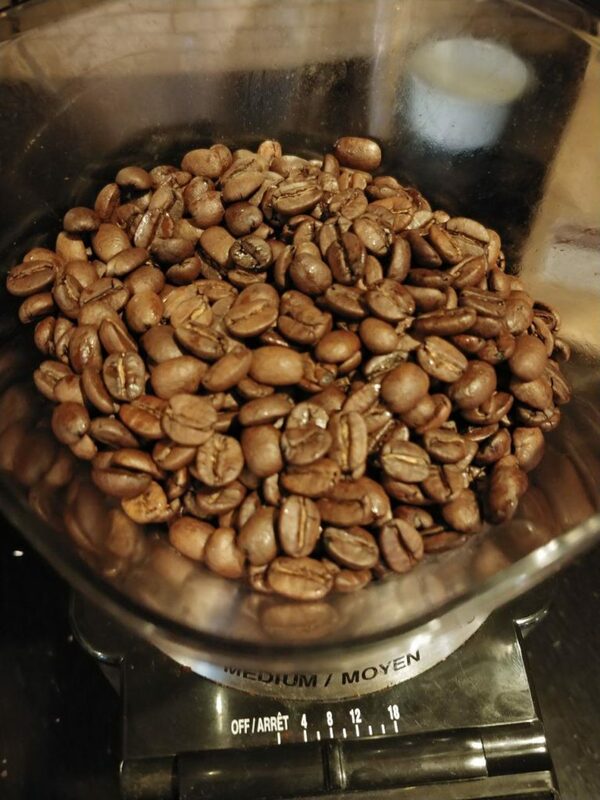 Handcrafted whole beans — 100% Brazilian coffee from Groundshark Coffee Co. Espresso Roast. The NEW Espresso Roast, the Brown Belt Blend (seen above) has an impeccable flavor profile, and ironically, is a happy medium in terms of strength. Although it is hard to choose between the fruity caramel of the White Belt (now Blue Belt) and the rich, dark, malty chocolate of the Brown Belt, I do prefer the latter. The aroma of the Brown Belt Blend is a little more relaxed. Whereas chocolate puts me in a mood that is more reserved, the caramel of the medium roast makes me want to do jujitsu. In terms of strength, I find that I can drink more of this espresso roast for longer periods of time without getting jittery. This is great because I drink between 4-6 cups of coffee every day. Most importantly, a milder espresso helps me focus better when I work on the computer. My new official daily coffee — 100% Brazilian coffee from Groundshark Coffee Co. Espresso Roast. On days where I’m working out at the gym I prefer something a little stronger. I will split up my order on my next batch and see what works best for different situations. Either way, I’m going to try them all. 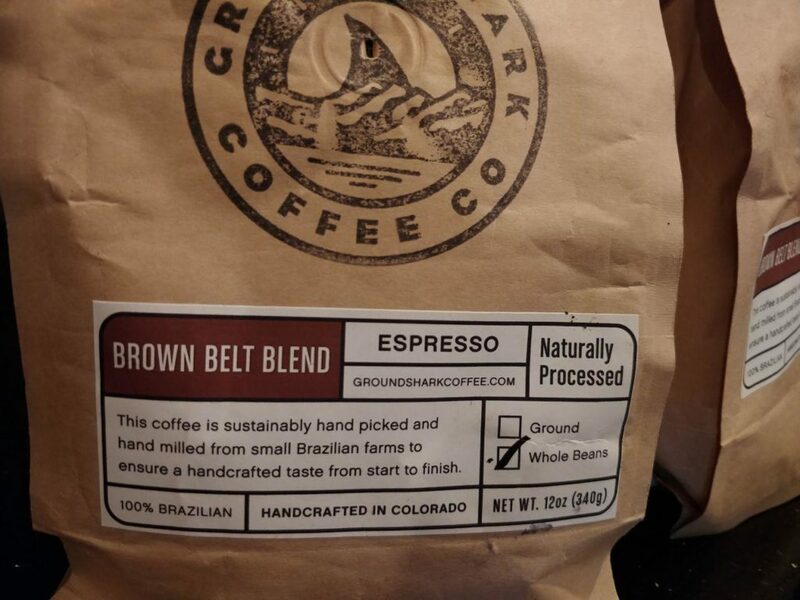 That said, Groundshark’s new Brown Belt Blend is definitely going to be my new daily go-to coffee. Thank you Nick! You know how new cars have that new car smell? New days have it too. It's the smell of coffee. Interested in handcrafted 100% Brazilian coffee? Get some now. < Previous Olive Oil Smoke Point: Safe For Cooking? Just two emails per week.